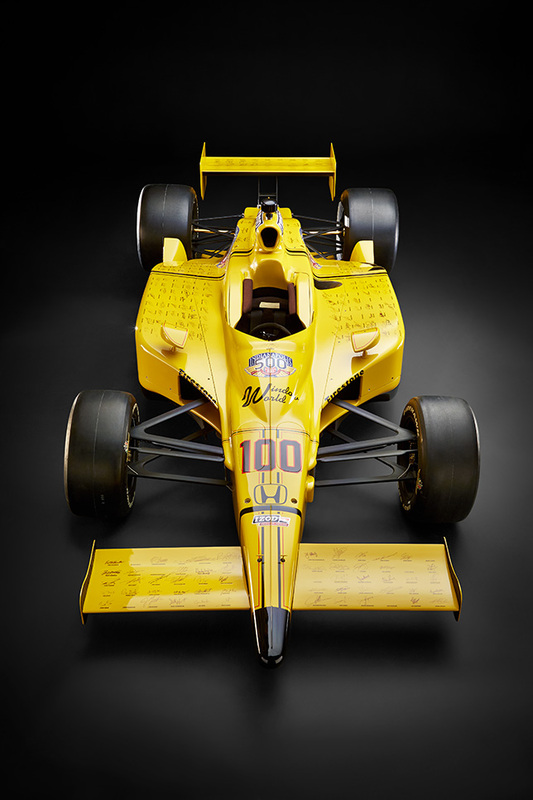 In May 2011, the Indianapolis Motor Speedway celebrated its 100th anniversary, marking a full century since the 1911 Marmon Wasp won the inaugural Indianapolis 500. 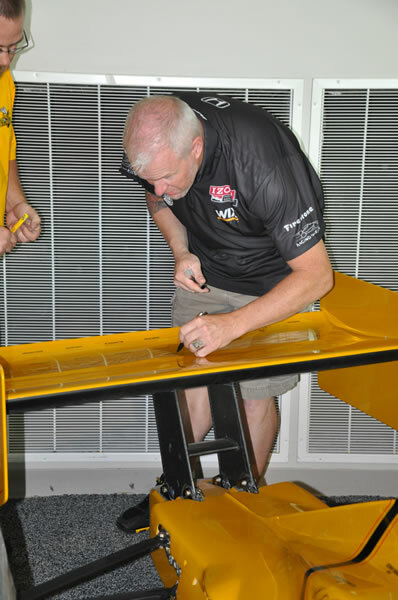 To pay homage to that legendary machine, Window World commissioned the construction of The Stinger, a modern-day interpretation of the history-making Marmon Wasp. 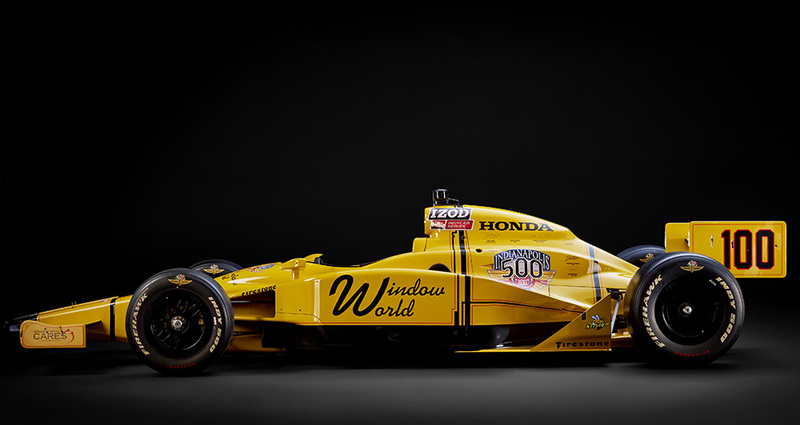 Window World made no compromises in creating the No. 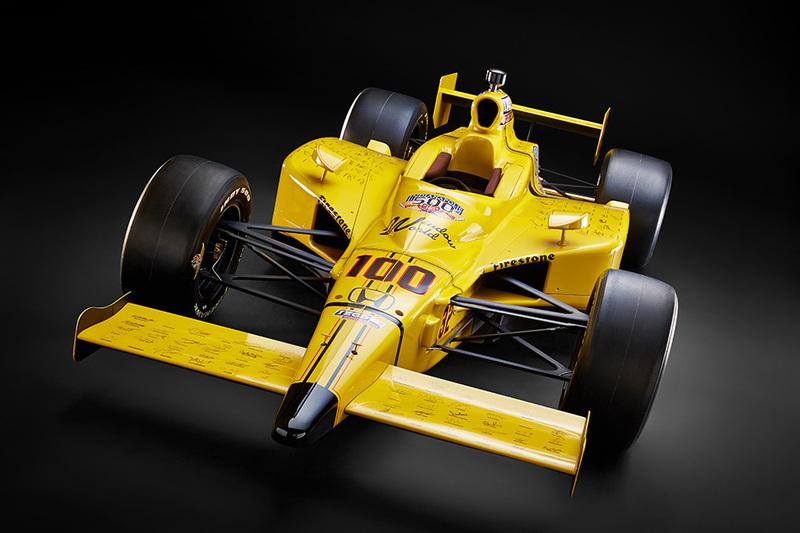 100 Stinger race car. 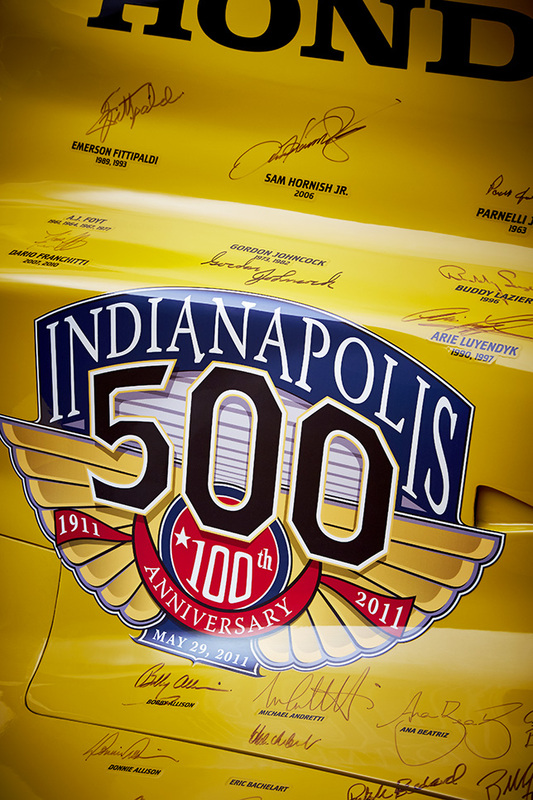 The planning and work that went into its creation was put forth in an effort to commemorate the centennial era of the Indianapolis Motor Speedway and the Indianapolis 500, with the same attention to detail and quality that has characterized the race and its competitors for more than 100 years. 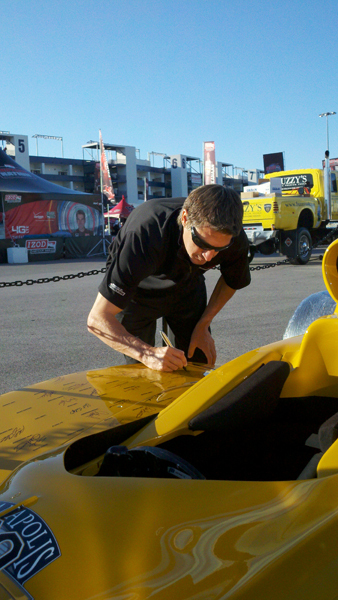 The aerodynamics of The Stinger are state-of-the-art, packaged with a Honda-donated, race-winning engine. 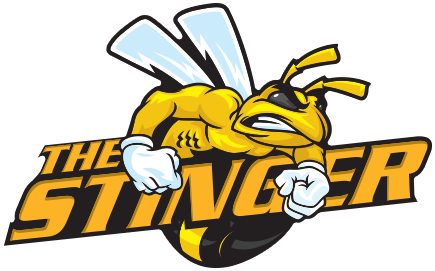 The Stinger’s yellow and black color scheme honors its namesake, as a tribute to history. 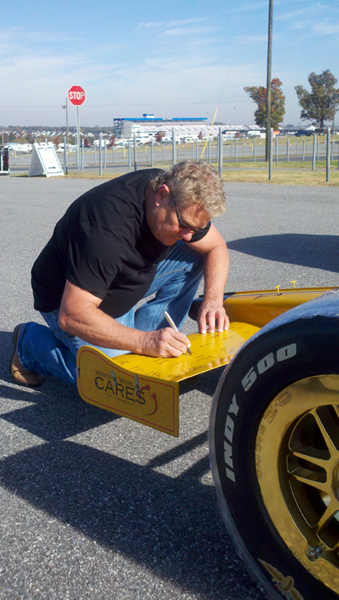 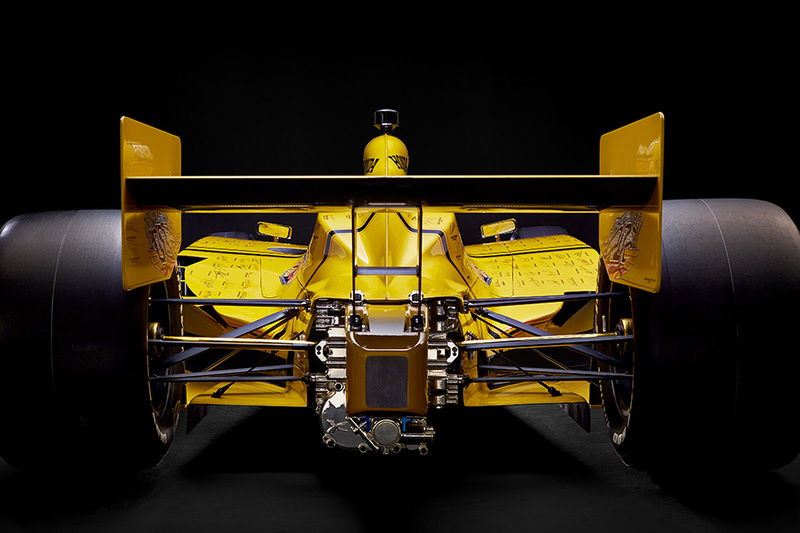 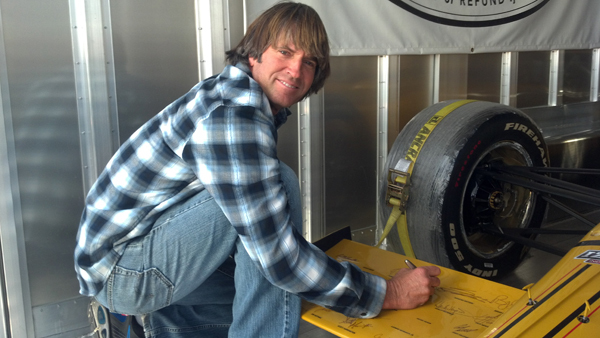 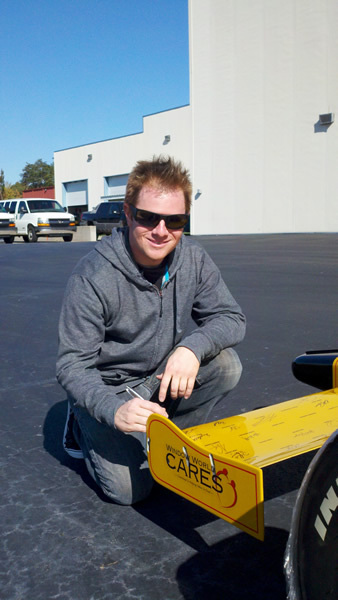 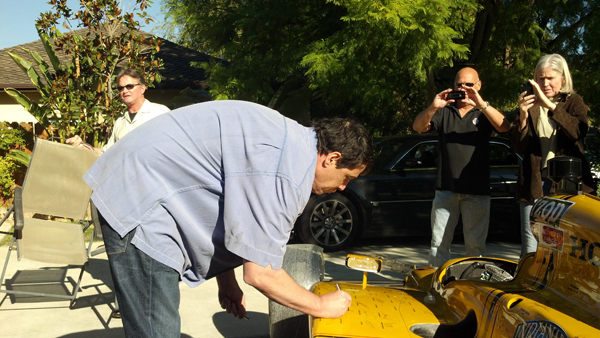 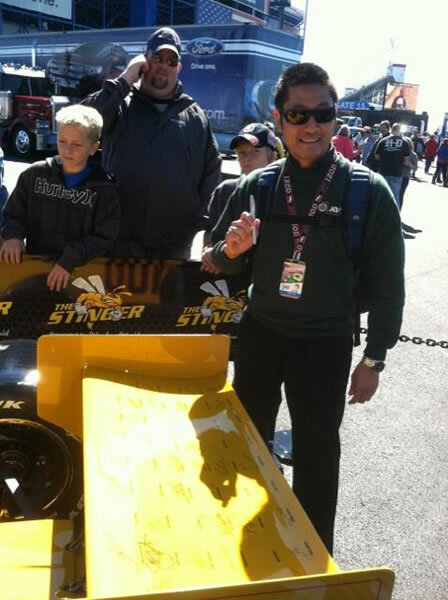 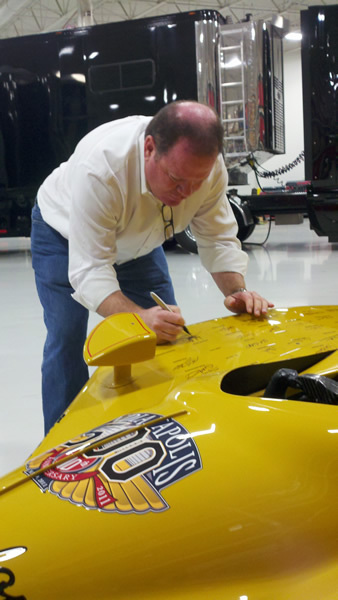 And with the support of Indianapolis 500 legends, The Stinger is now a part of that history. 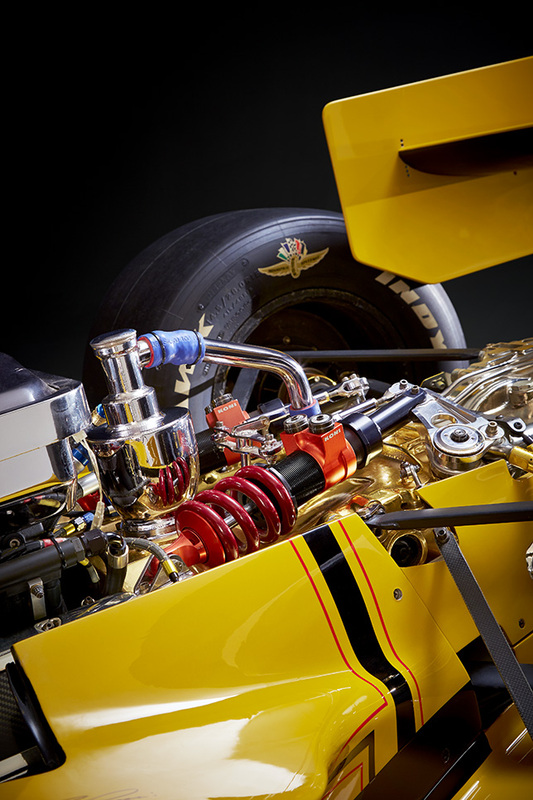 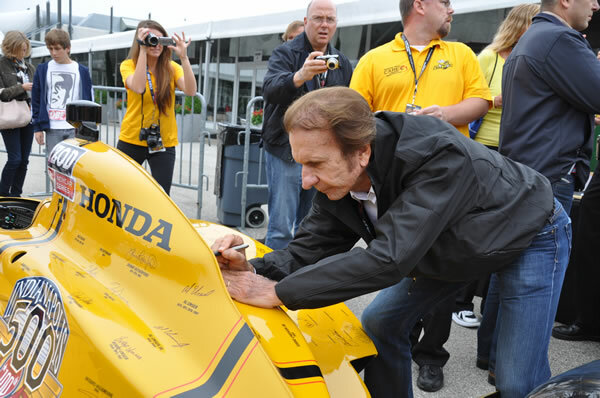 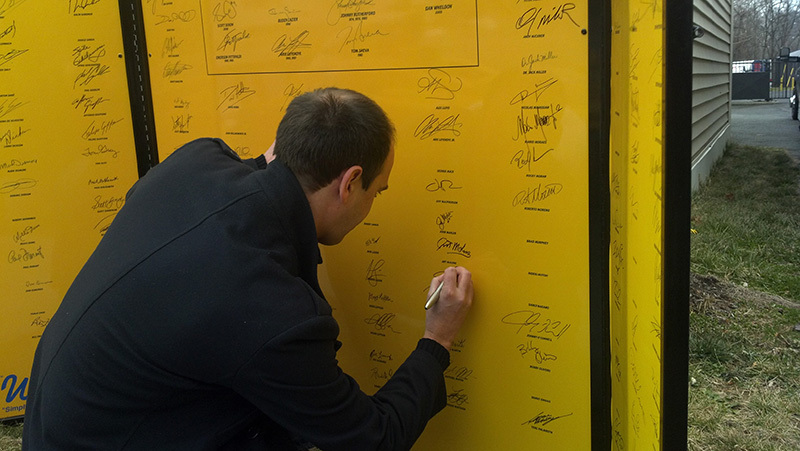 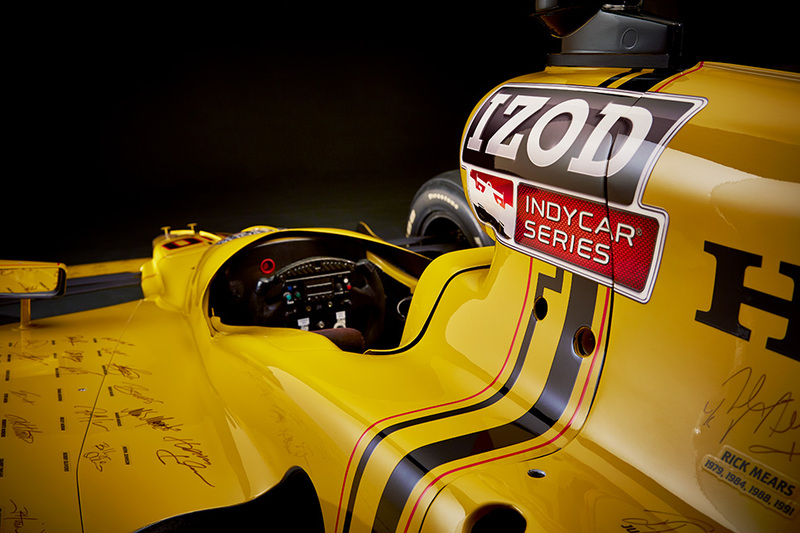 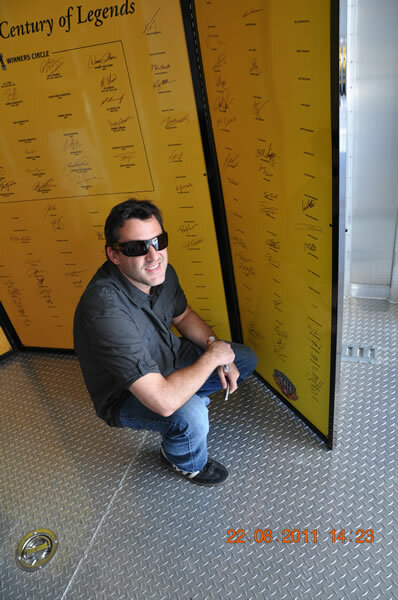 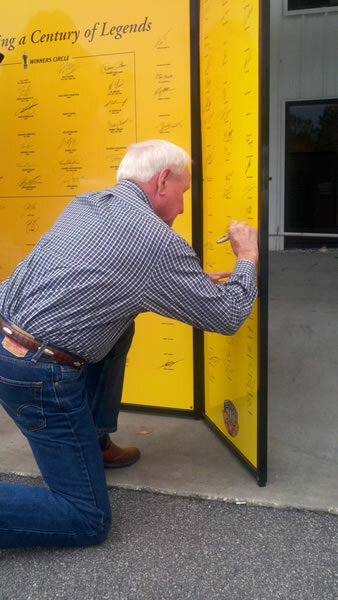 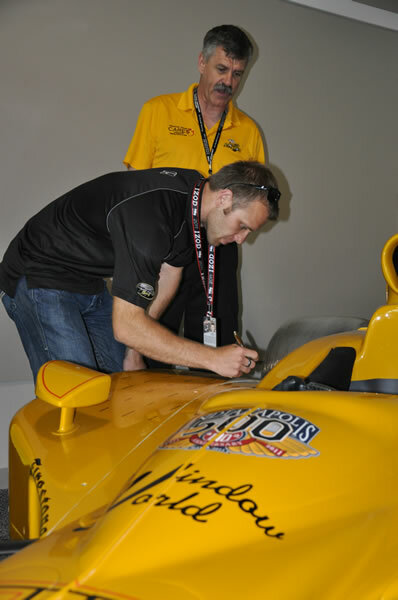 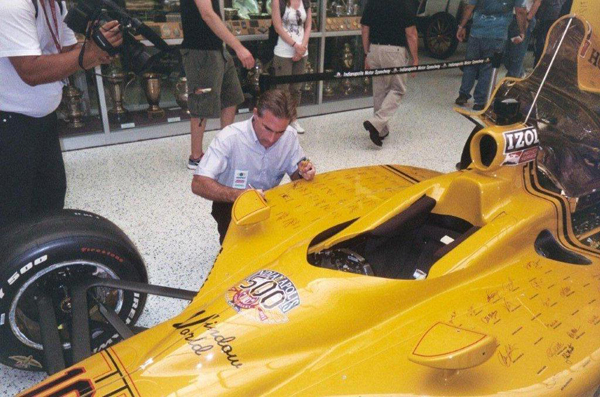 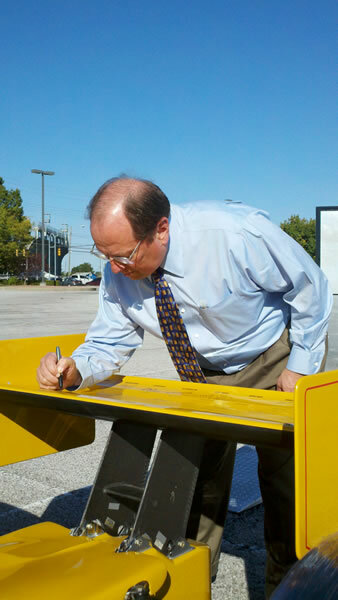 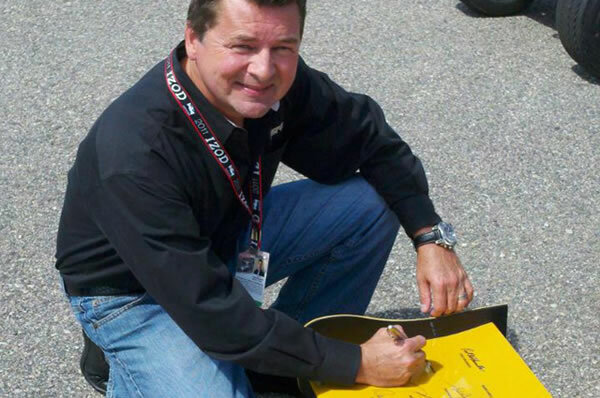 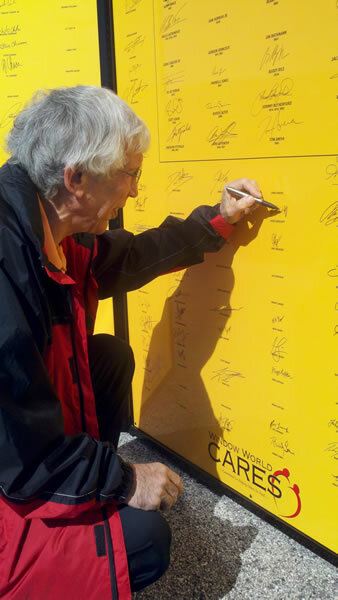 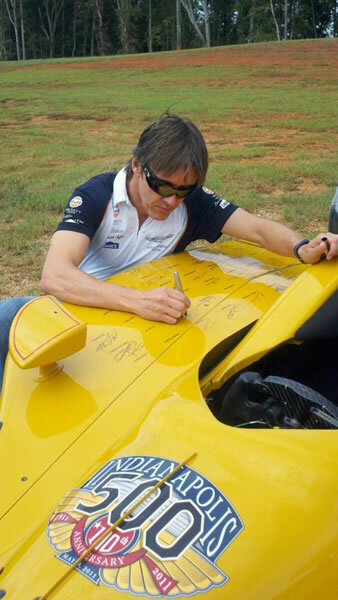 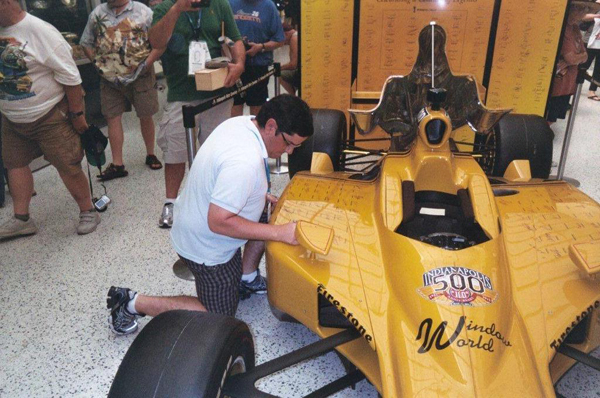 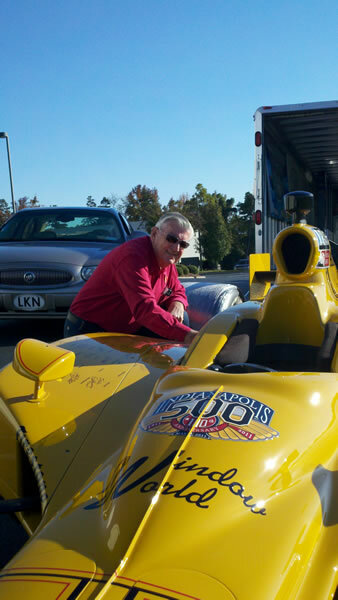 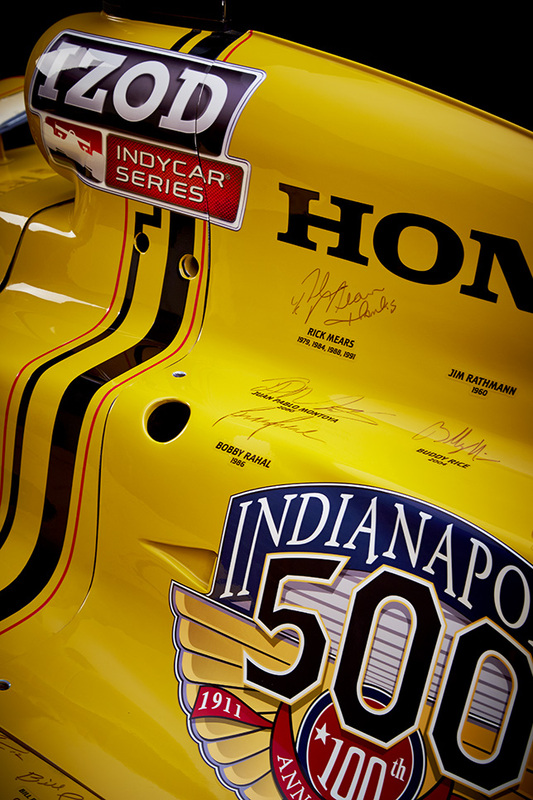 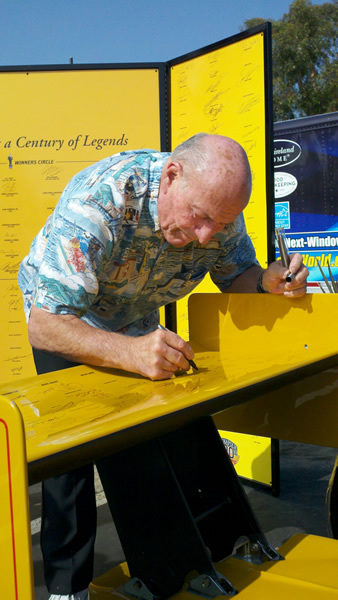 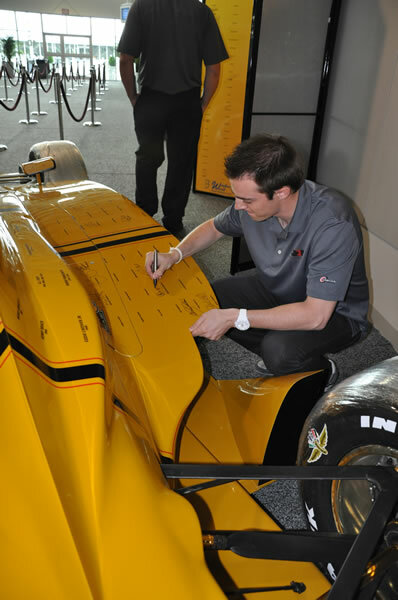 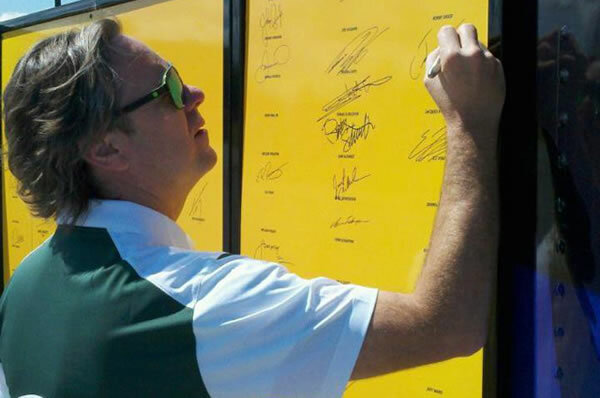 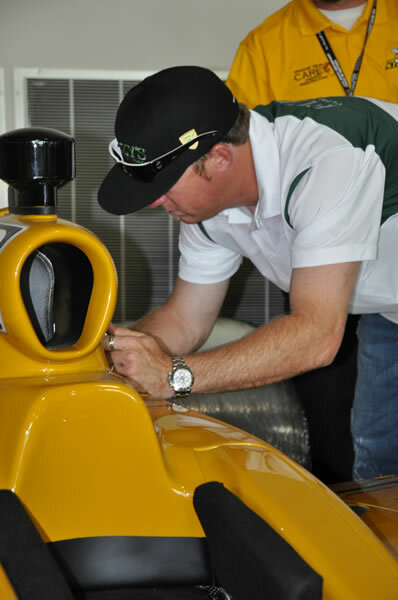 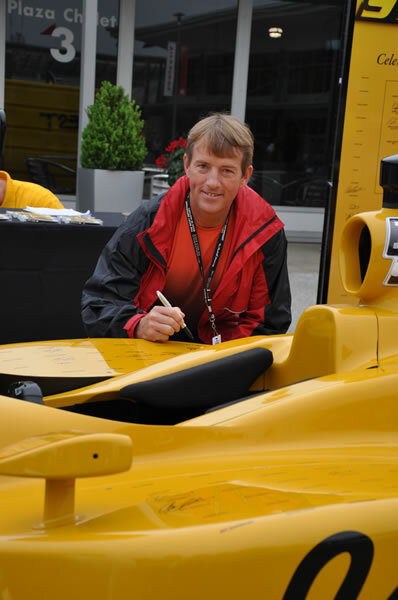 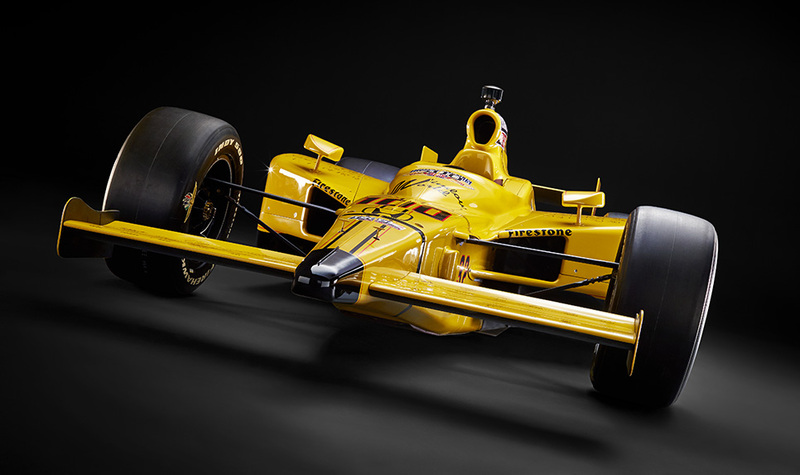 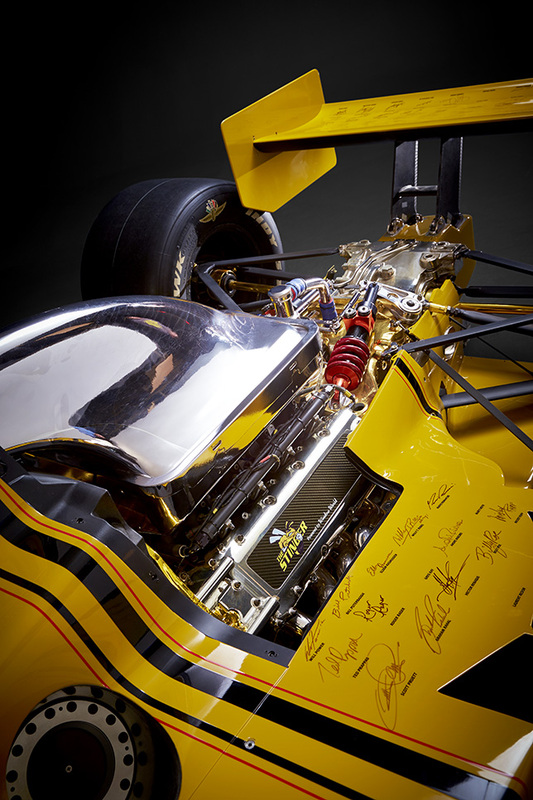 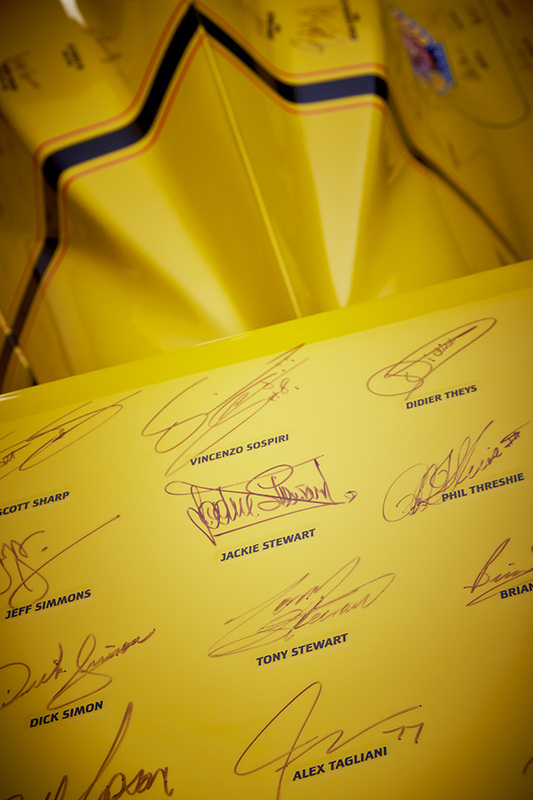 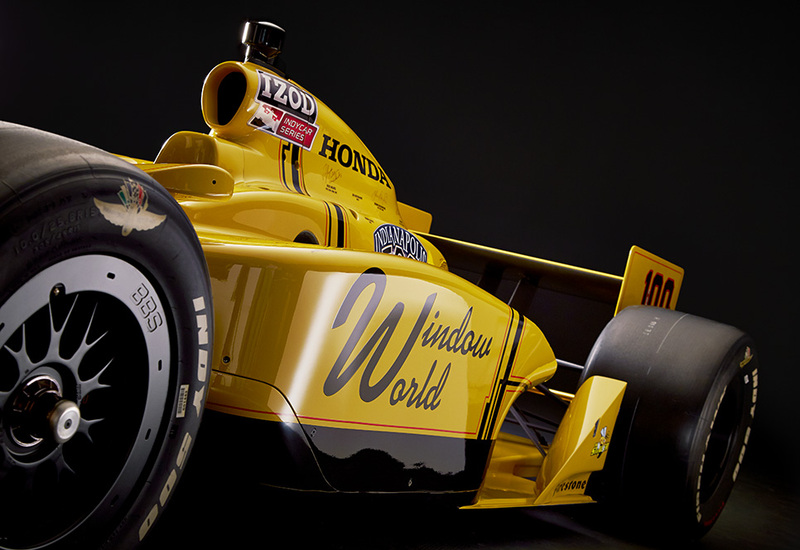 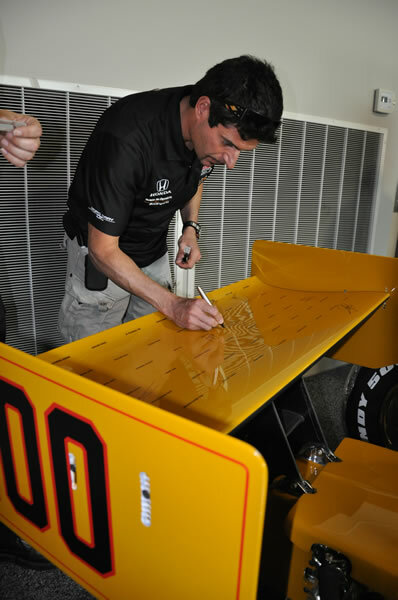 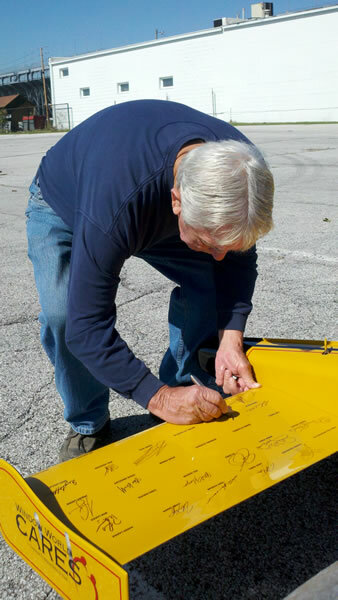 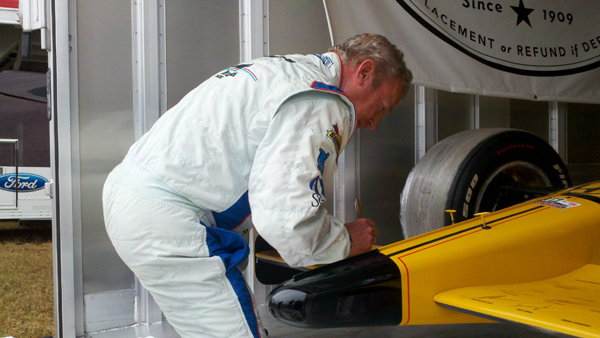 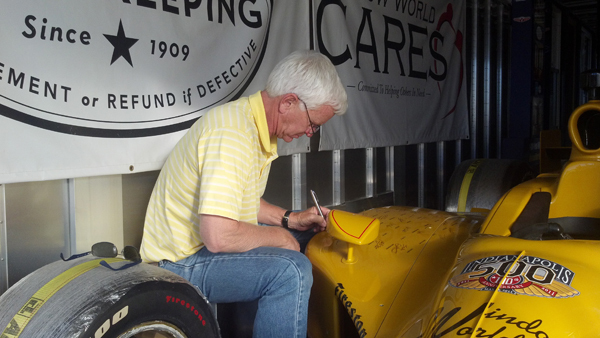 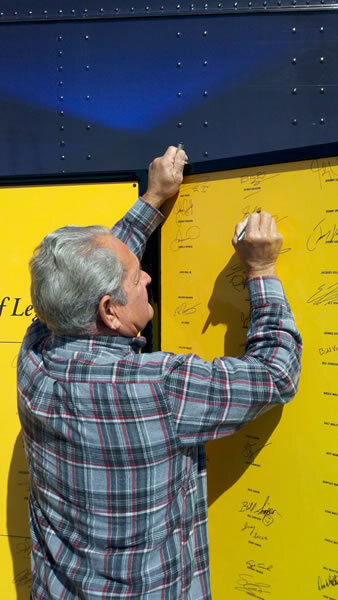 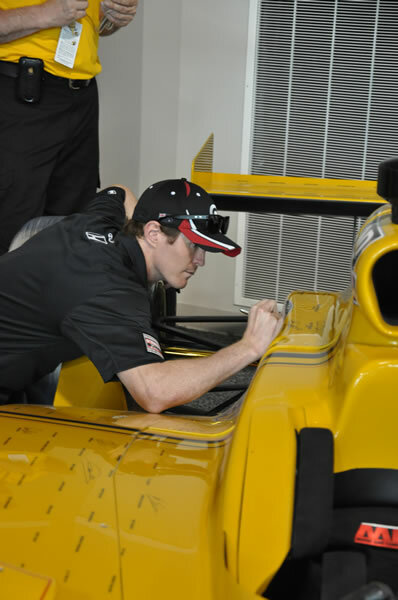 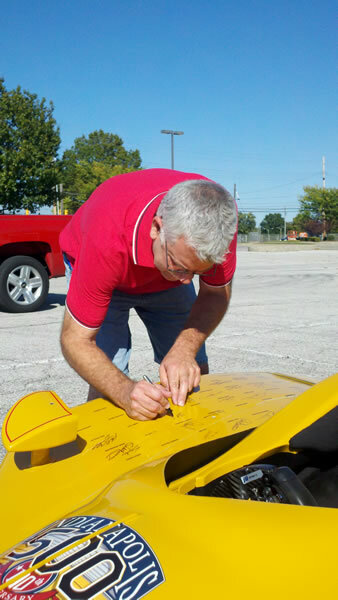 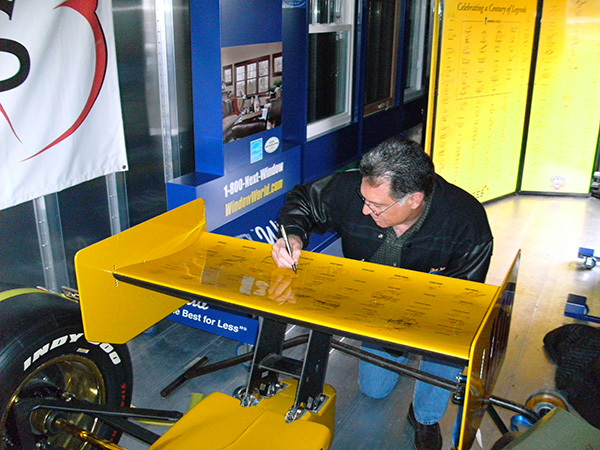 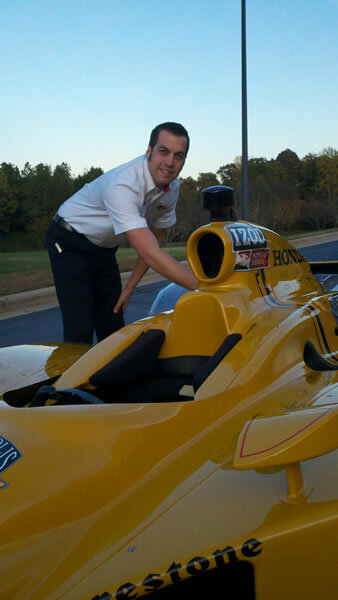 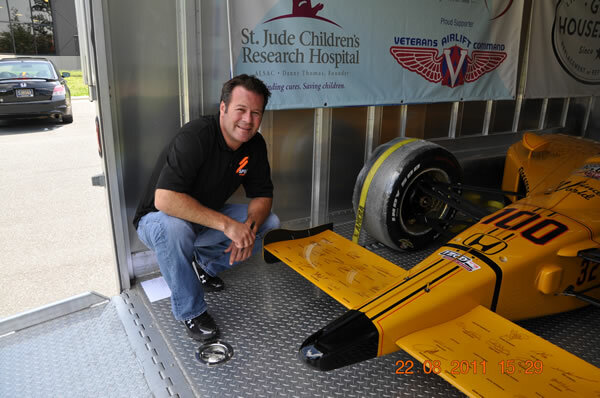 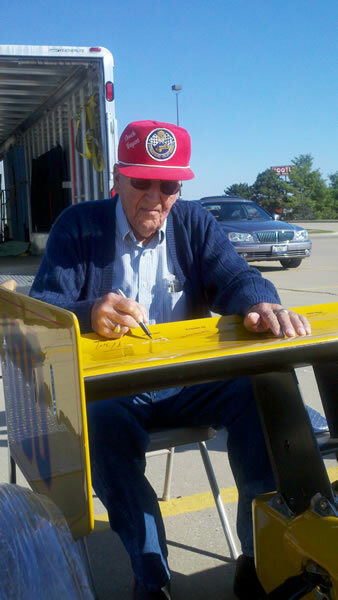 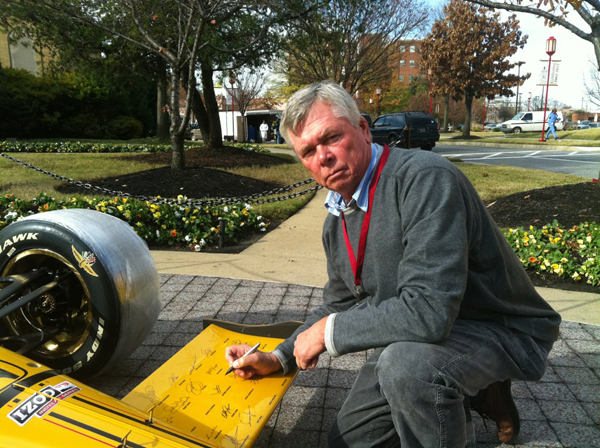 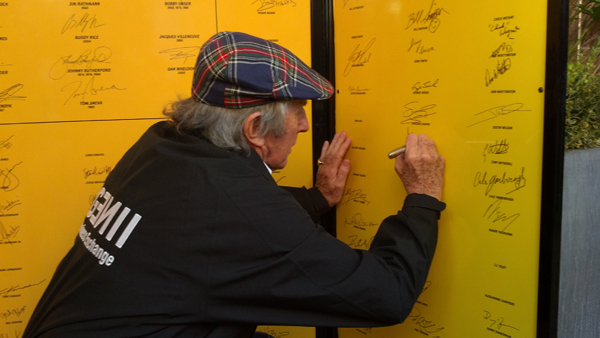 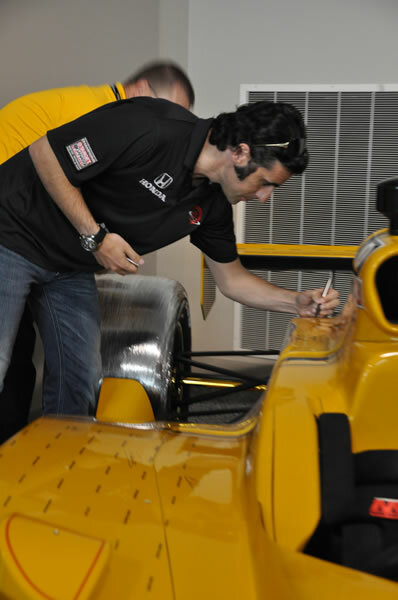 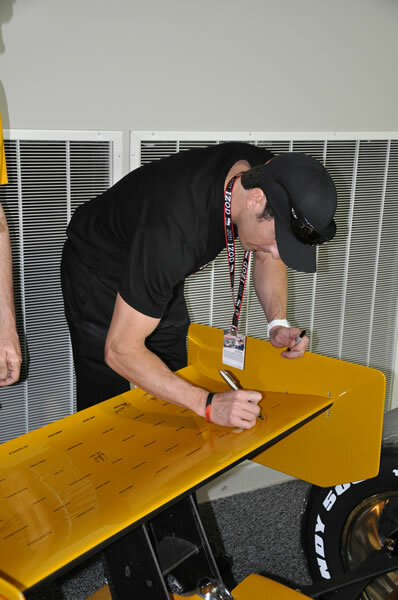 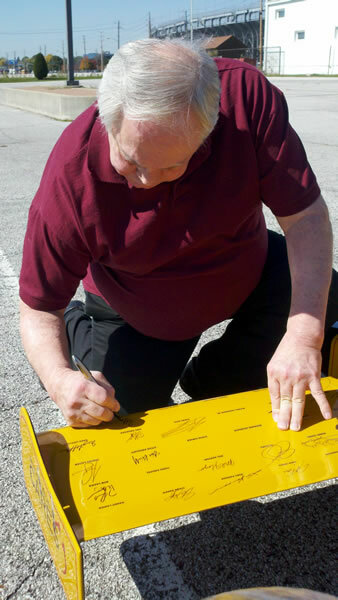 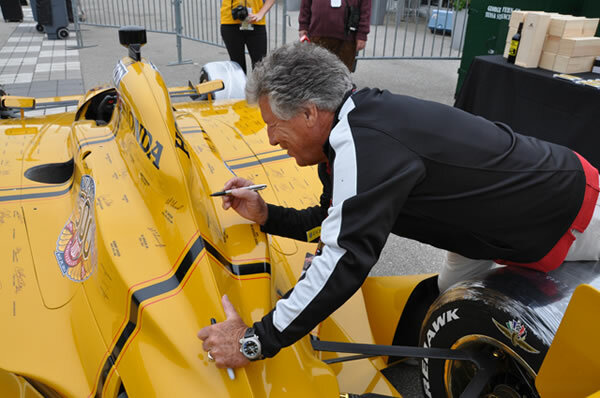 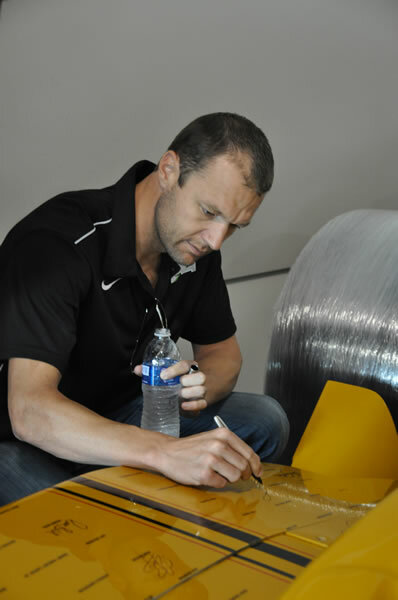 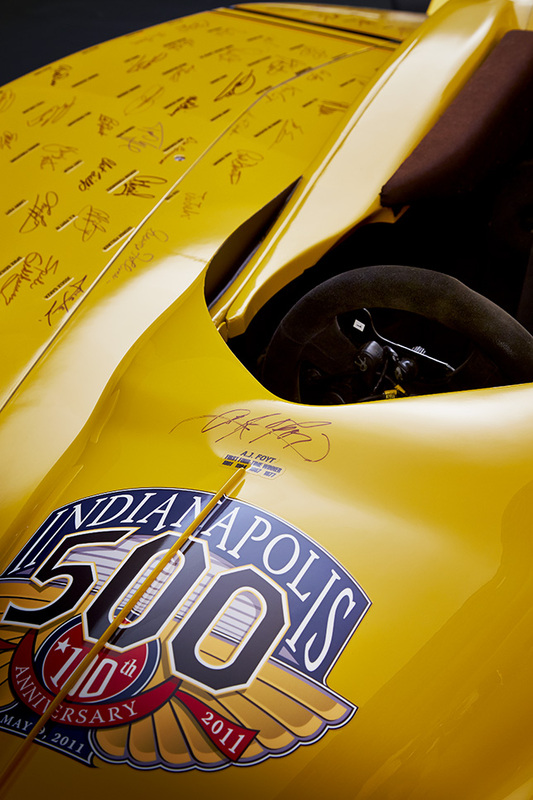 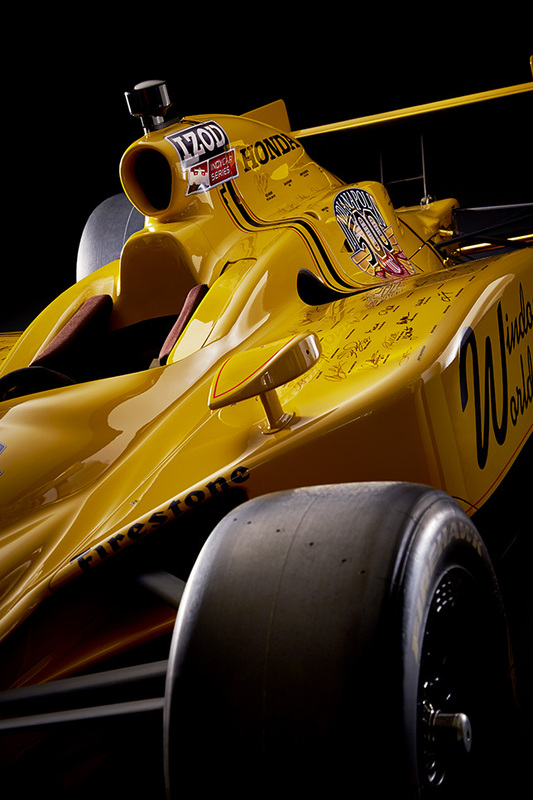 With a collection of signatures from nearly 250 of the 273 total Indianapolis 500 Veterans as of 2011, The Stinger has become a priceless salute to a century of excellence. 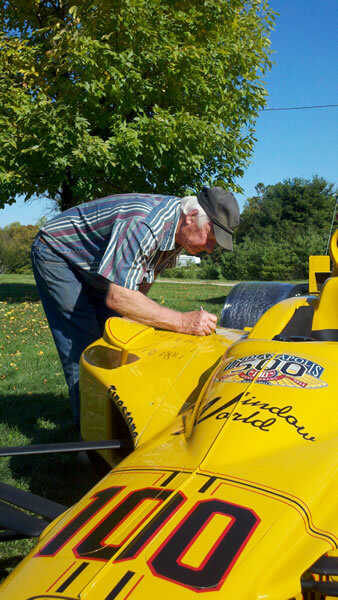 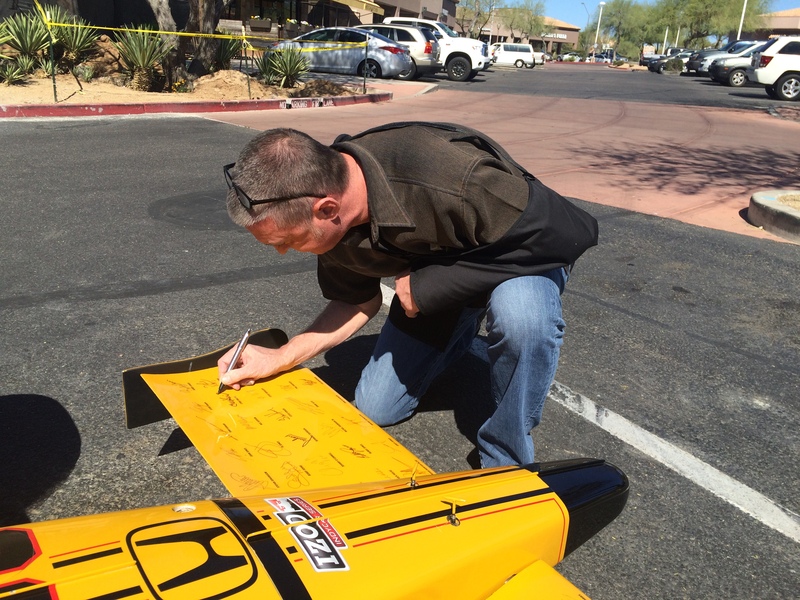 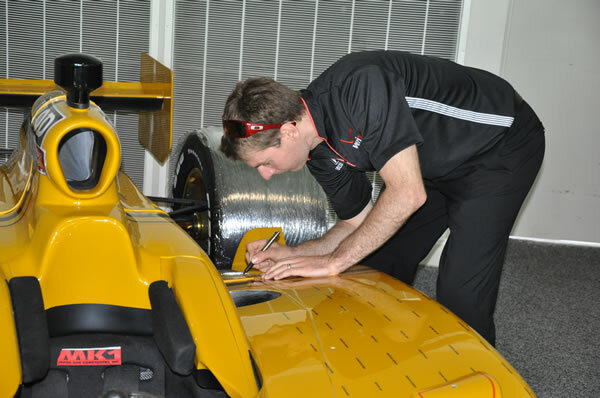 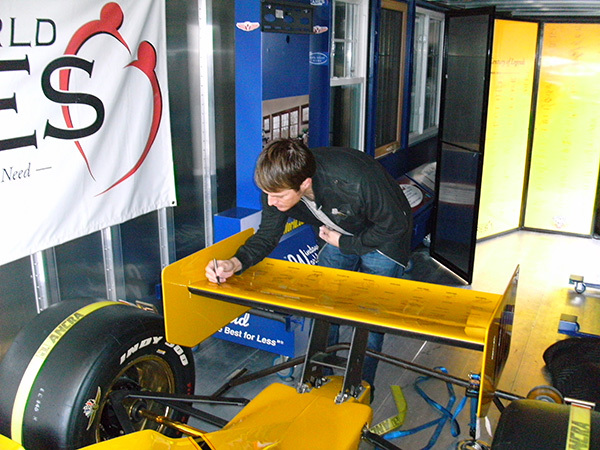 The car has been on display at various locales, including races, museums and home shows around the country in search of signatures and to serve as a platform to provide inspiration and hope. 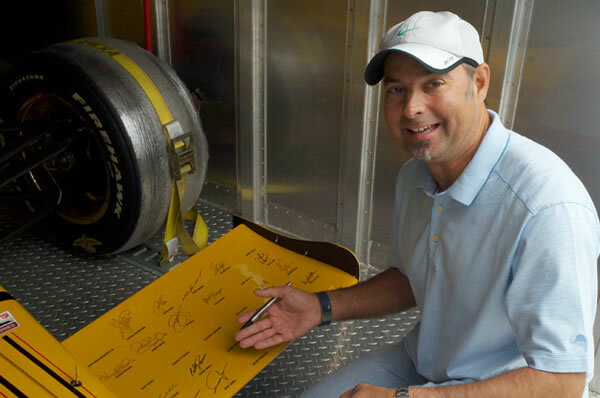 For each signature collected, Window World donated $189 to its charitable foundation, Window World Cares, directly benefitting St. Jude Children’s Research Hospital®. 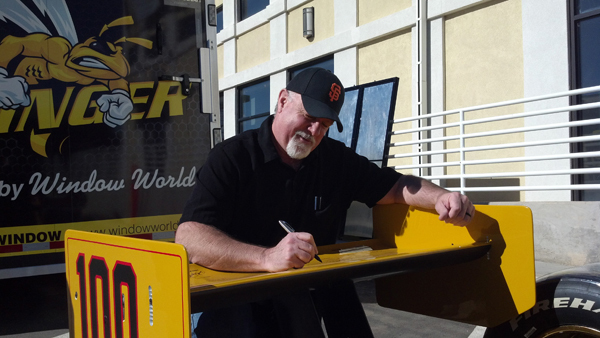 In honor of the 189th autograph on The Stinger, Window World donated an additional $1,890 to the hospital. 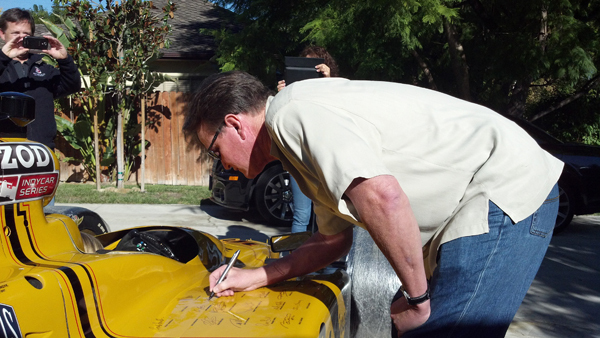 In May 2016, The Stinger was auctioned as part of a gala event benefiting St. Jude Children’s Research Hospital, raising $1,034,000 to support the hospital’s lifesaving work. 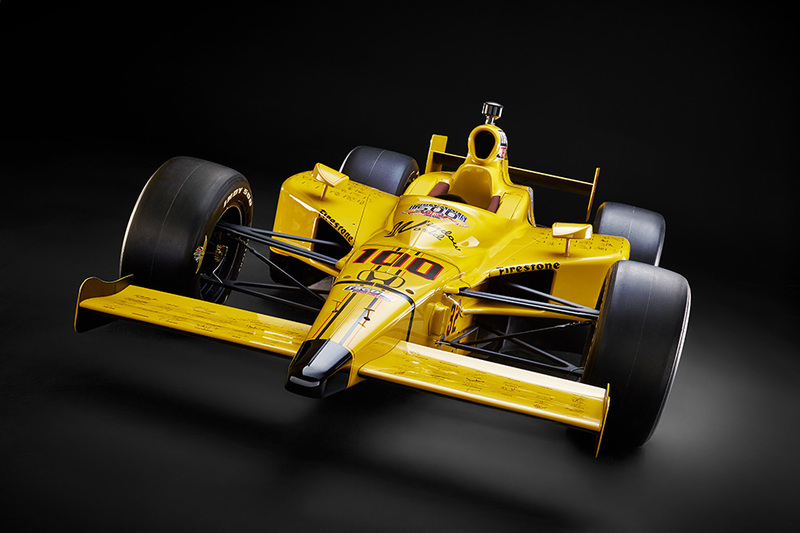 The mission of The Stinger: to honor a century of racing icons and to give tomorrow’s legends a better chance at life, was complete. 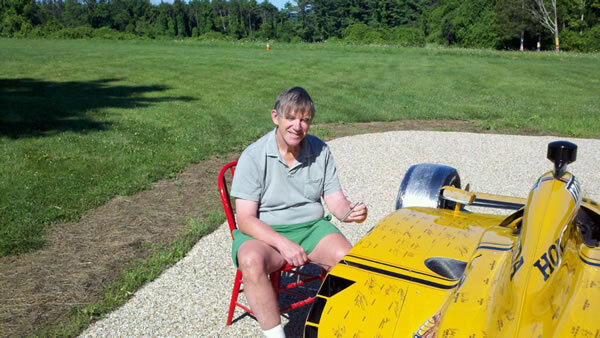 The winner of The Stinger auction, The Century Club, donated The Stinger to the Indianapolis Motor Speedway Hall of Fame, endowing racing fans with the opportunity to view the rolling piece of memorabilia for generations to come. 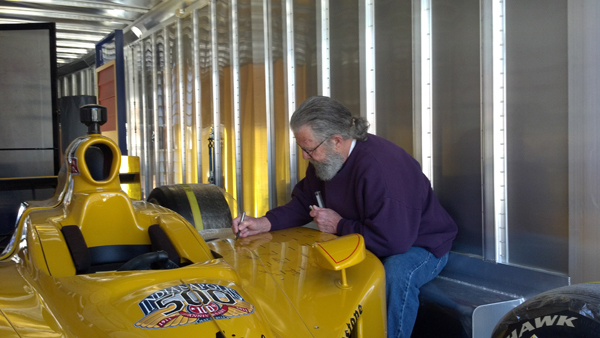 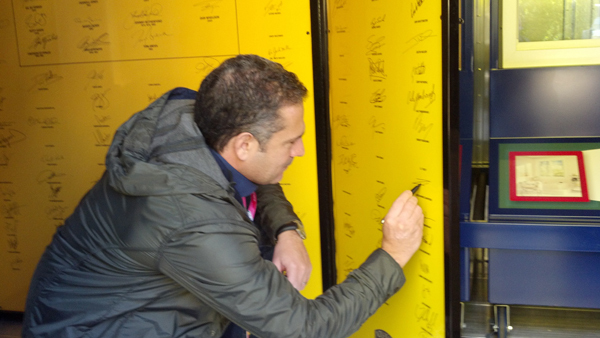 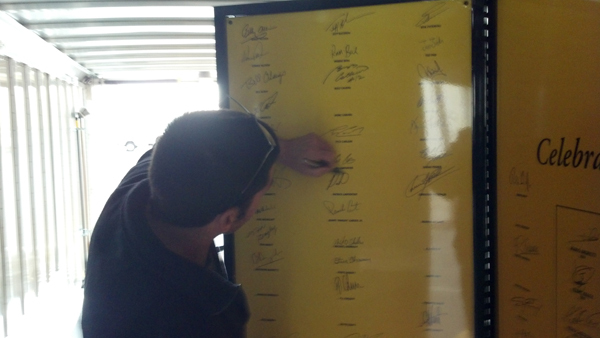 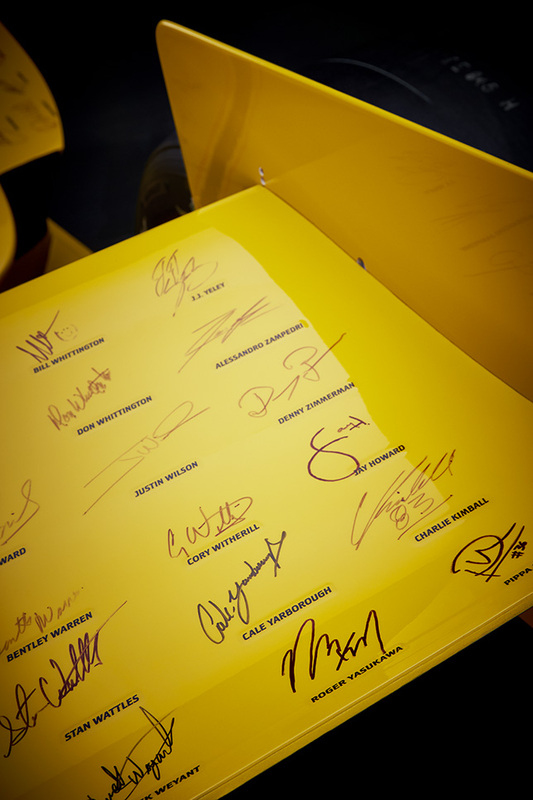 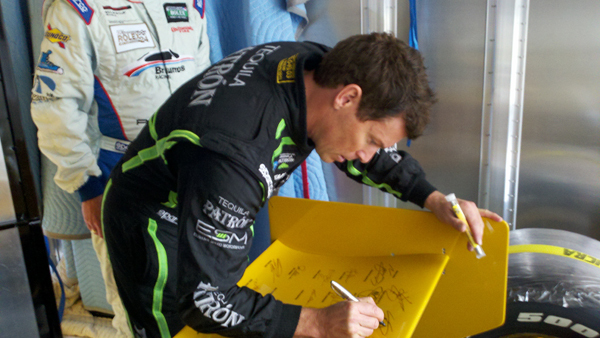 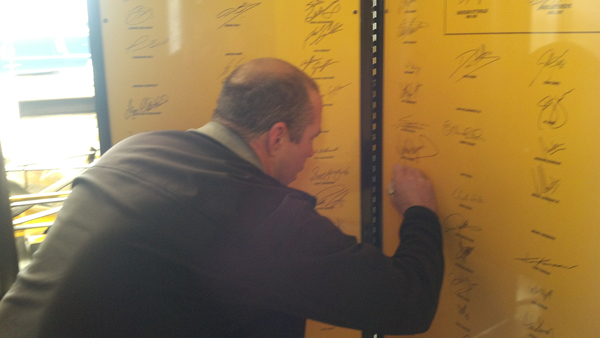 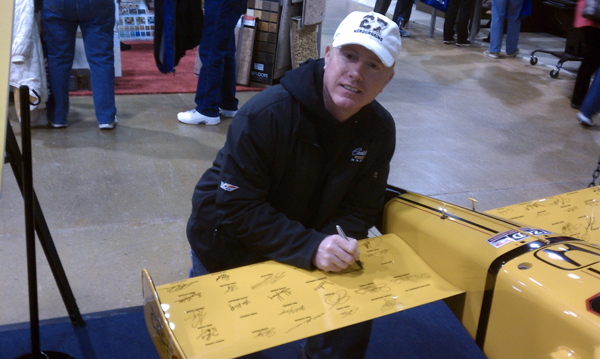 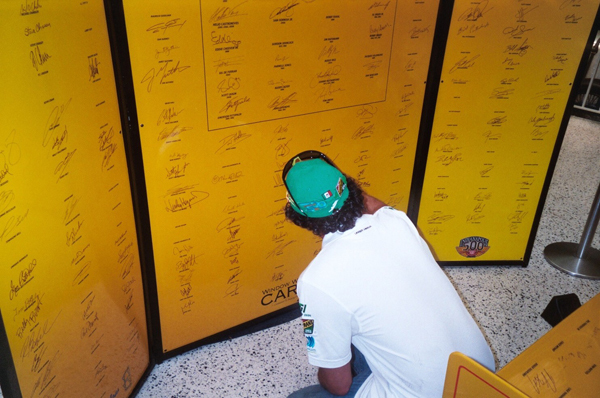 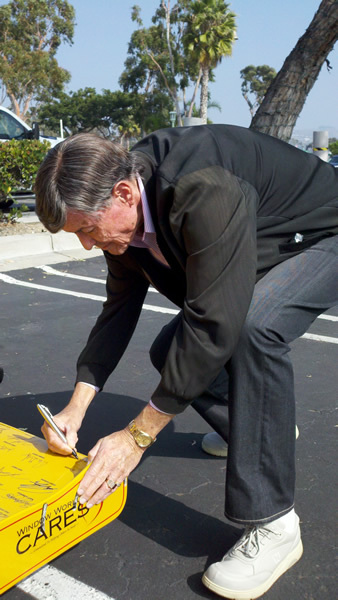 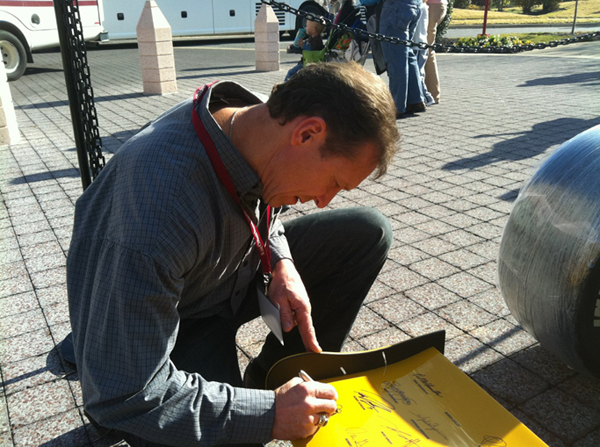 List of Autographs on The Stinger! 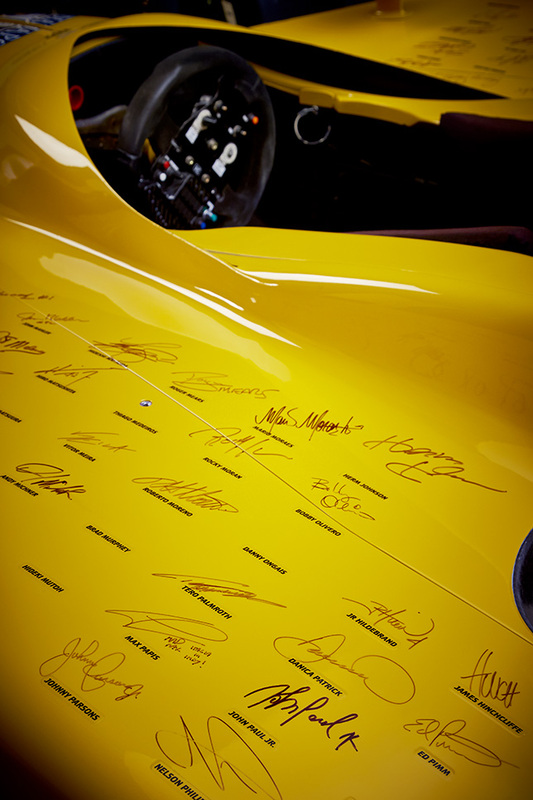 A century of racing tradition, the legacy of nearly 250 professionals at the top of their craft, and the spirit of charitable giving all come together in The Stinger. 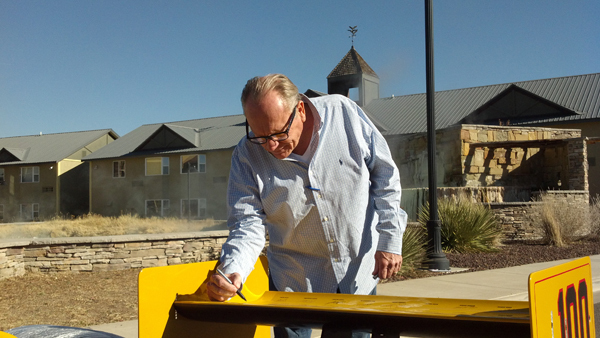 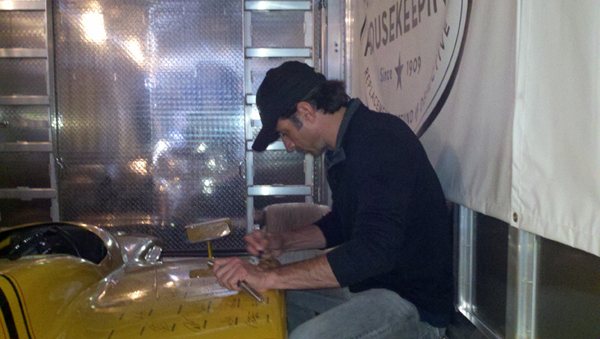 100% of the funds from the auction of this one-of-a-kind, purpose-built machine went to benefit the kids of St. Jude. 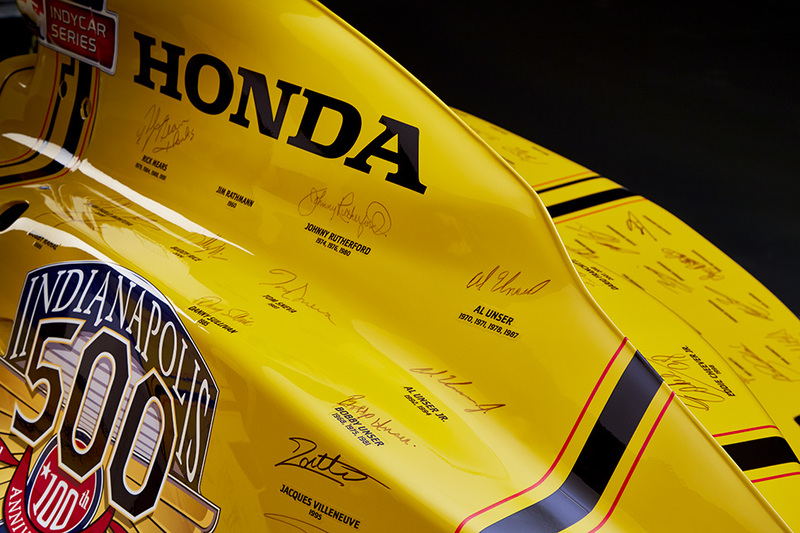 The Century Club, the winning bidder of the auction not only received a monument to racing, but also the distinction of making a direct contribution to the fight against childhood cancer and other life-threatening diseases.